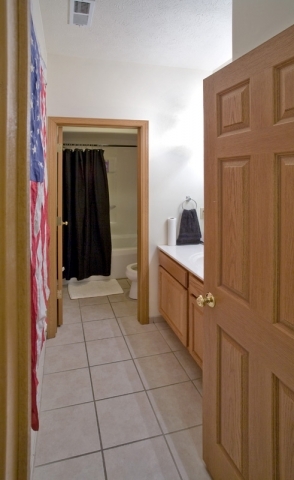 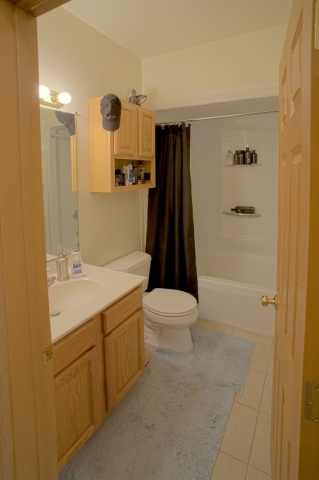 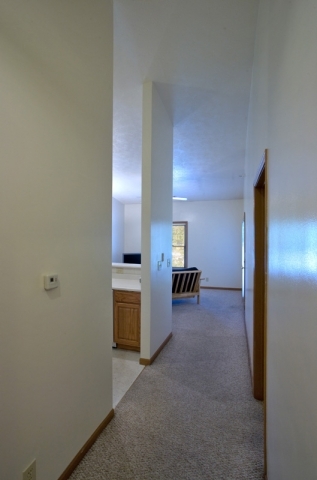 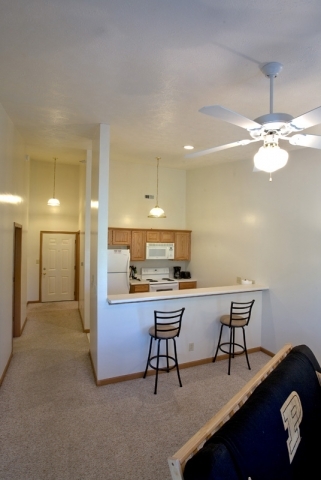 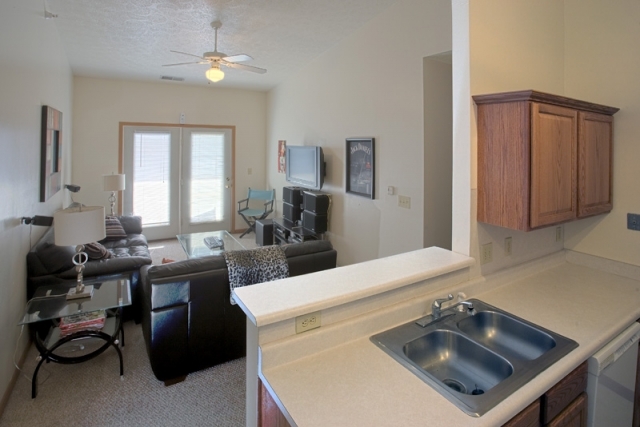 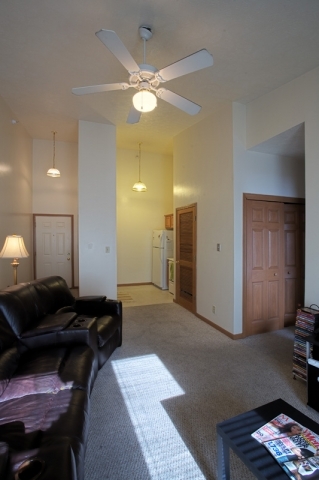 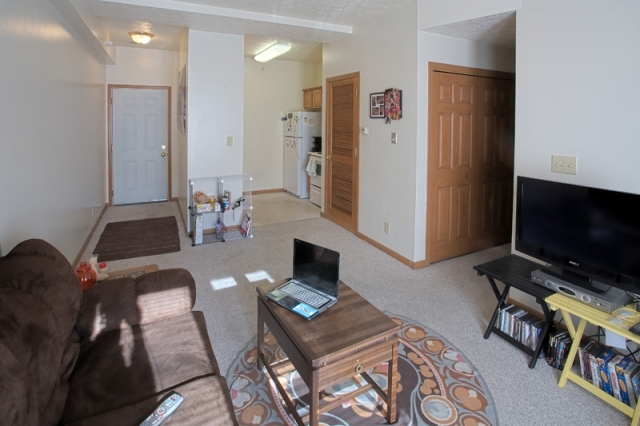 These newly built three bedroom apartments are located a short walk to Purdue University. 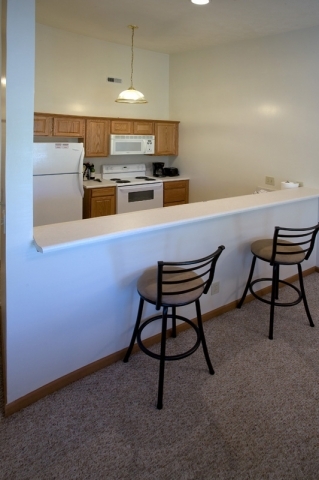 If you and your friends are looking to live in luxury and be on campus look no further. 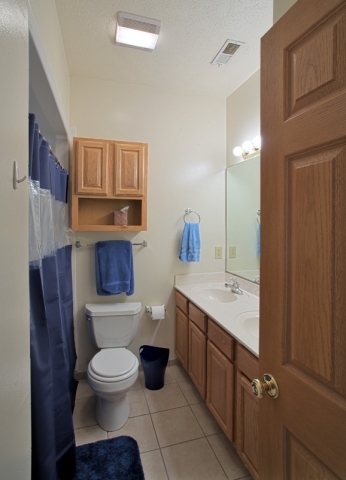 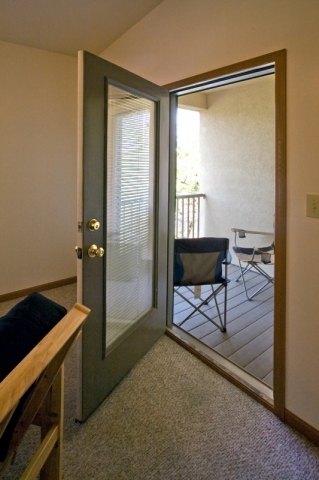 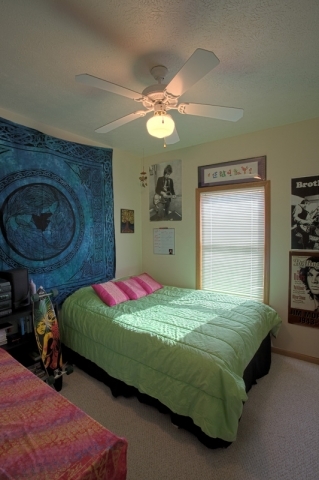 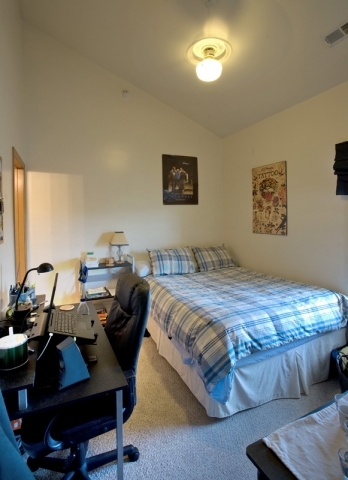 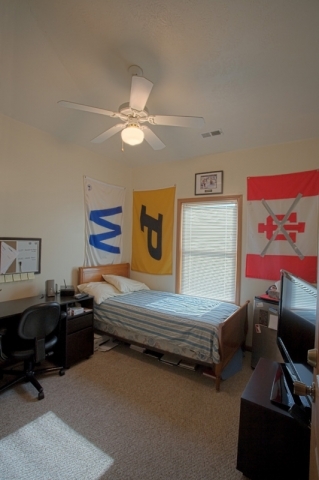 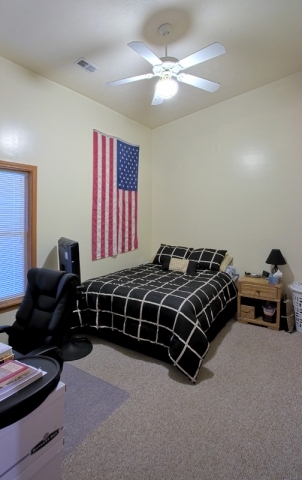 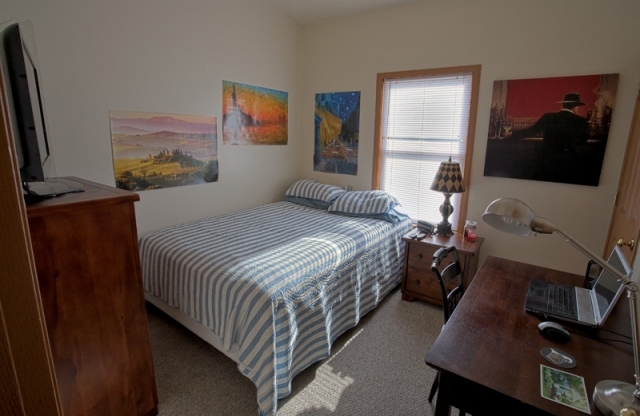 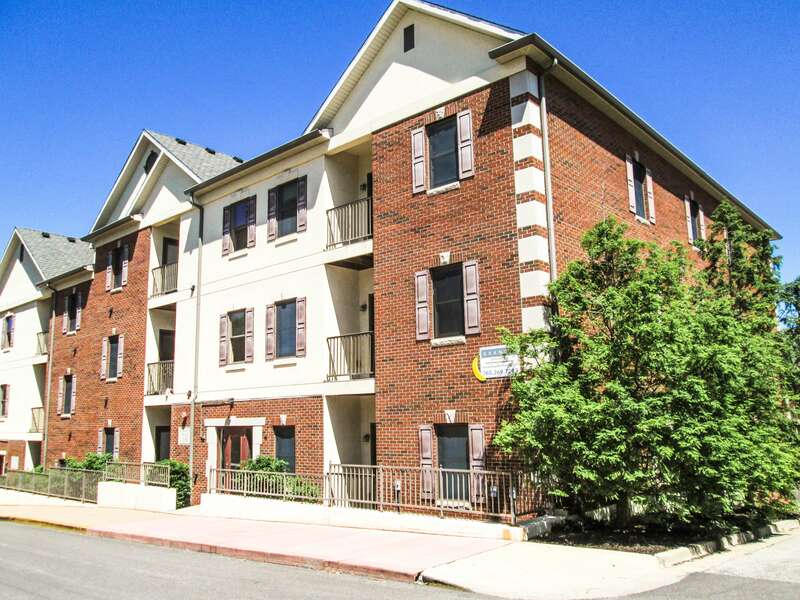 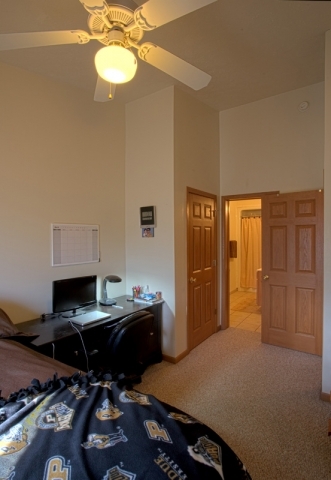 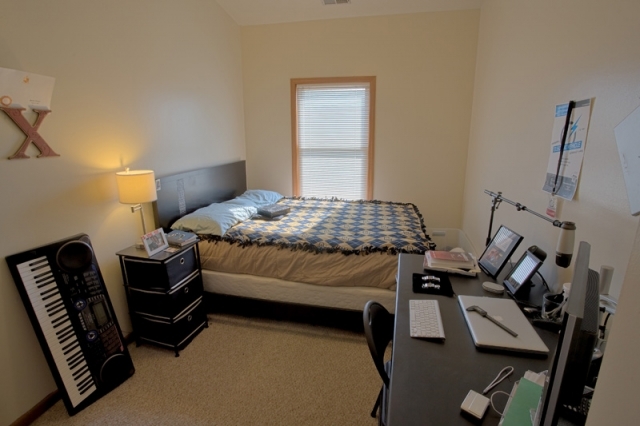 The best kept apartments on campus provide a comfortable living in a safe environment! 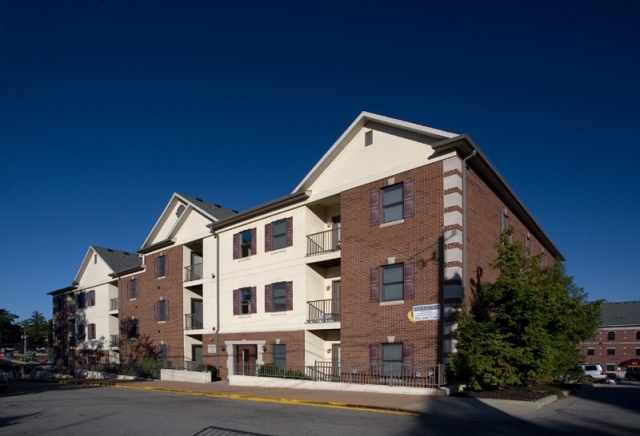 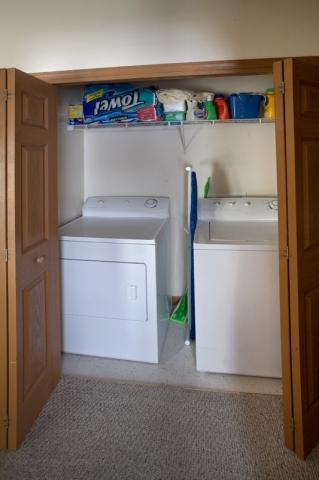 New appliances, secure entry, elevator are just a few of the amenities that the J.P. 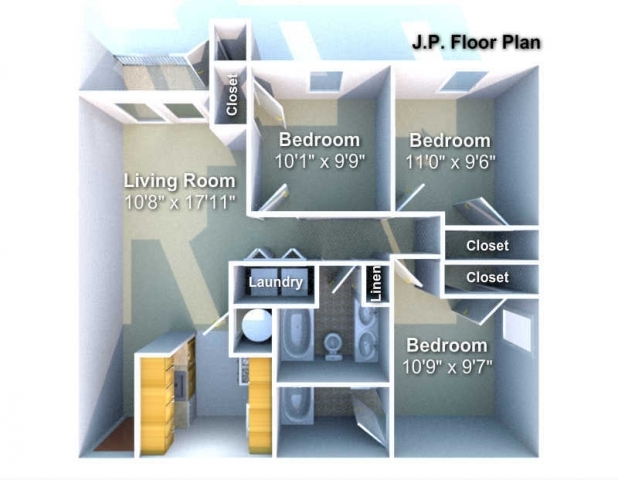 Floor Plan 3 bedroom apartments have to offer. 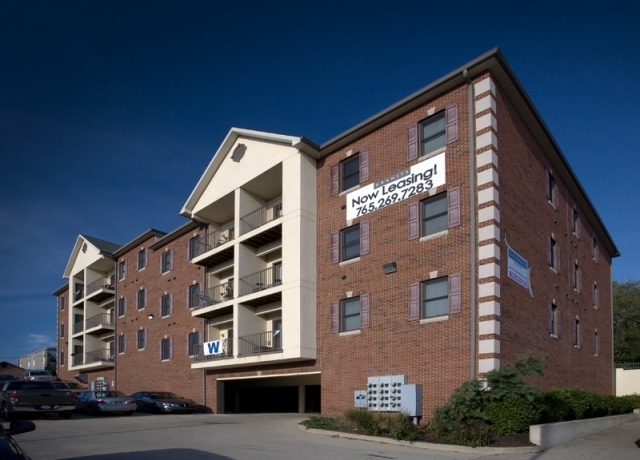 Along with all the extras, Granite Management offers free parking to all its residents at Salisbury Place and also offers affordable garage parking under the building. 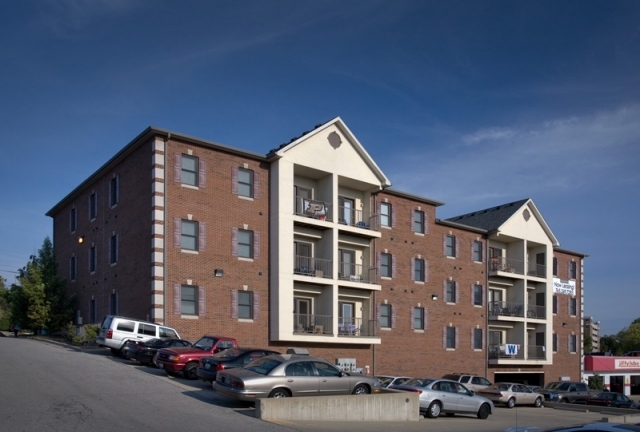 You won't find a better apartment complex on campus!